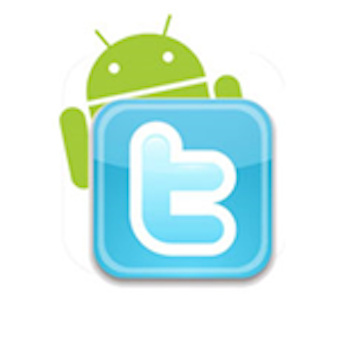 Tried adding a photo to a Tweet on the official Android app all weekend but to no avail! It was just personal stuff so I wasn't too put out. When I tried to do so for work, well let's just say it got a little frustrating! Five Google minutes later and I had my answer from the official Twitter help web site. Seems it's a known bug. The work around in the short term is go to Settings, Apps, then scroll down to the Twitter app. Do a Force Stop, Clear Data then Uninstall. Reboot your device then reinstall it. It should be good to go after that. Goodbye Spotify, hello Google Music!